The episode airs October 16 and you can read the description below. 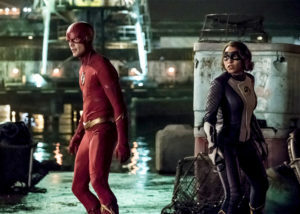 See some photos from the Flash season premiere “Nora” here! Previous: Two Fan-Made Promo Trailers For Flash Season 5!